Why we should integrate self-care and evidence-based healing methods into our overall approach to health management. It’s clear that the U.S. healthcare system needs changing. The costs are too high and the results too poor. The system also needs changing because our patients have changed. What we get mostly from healthcare was built on an acute care model to treat illness — usually applied at late stages. That approach no longer works for healing chronic disease we have today. Today, 45 percent of Americans have at least one chronic disease, and most people possess risk factors that could lead to a future chronic illness. Chronic diseases account for 81 percent of hospital admissions, 91 percent of prescriptions, and 76 percent of all physician visits. 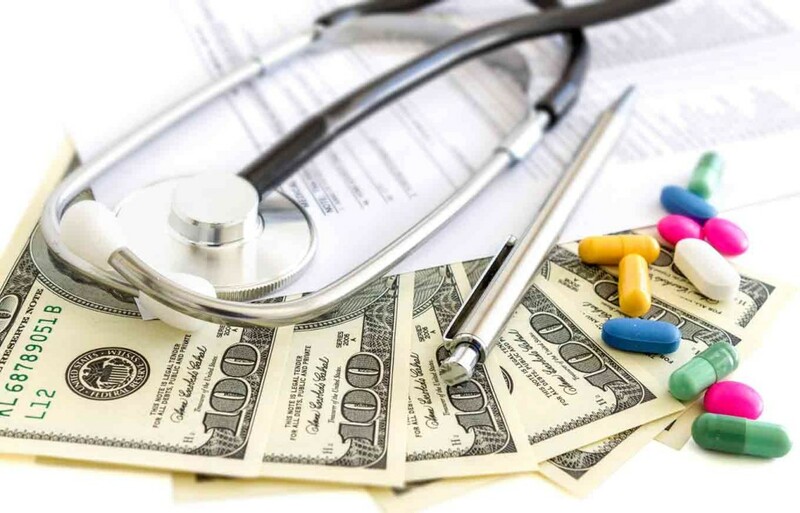 In addition, just 1 percent of patients account for more than 20 percent of healthcare costs, with the top 5 percent of patients responsible for nearly half of all healthcare spending in the United States. This is unsustainable in an environment in which the goals are to improve the health and wellbeing of populations while reducing costs. Many of the medical conditions these patients have can be managed and even prevented with interventions that have little to do with medicine as currently practiced, such as weight loss, exercise, smoking cessation, nutrition, and stress management. Put simply, our healthcare system does not deliver what our patients need to have health and well-being. Today, seeing a doctor will provide patients with less than 20% of what they need to get or stay healthy. Thus, we need a shift from the physician-oriented, hierarchical system in which most doctors were trained to one that embraces a comprehensive approach to health involving alternative providers and, most important, the patients themselves. That’s where integrative health comes in. Integrative health is the foremost pursuit of personal health and well-being, while addressing disease as needed, with the support of a health team dedicated to all proven approaches — conventional, complementary, and self-care. Optimal health and well-being arise when we attend to all factors that influence healing including medical treatment, personal behaviors, mental and spiritual factors, and the social, economic, and environmental determinants of health. Conventional medicine is the delivery of evidence-based approaches for disease prevention and treatment currently taught, delivered, and paid for by the mainstream healthcare system. Integrative medicine is the coordinated delivery of conventional medicine combined with evidence-based complementary and alternative medicine (CAM) designed to enhance health and well-being. Lifestyle medicine involves the incorporation of healthy, evidence-based self-care and behavioral approaches into conventional medical practice to enhance health and healing. Integrative health redefines the relationship between the practitioner and patient by focusing on the whole person and the whole community. It is informed by scientific evidence and makes use of all appropriate preventive, therapeutic, and palliative approaches, healthcare professionals, and disciplines to promote optimal health and well-being. This includes the coordination of conventional medicine, complementary/alternative medicine, and lifestyle/self-care. More than half of the top 25 chronic health conditions, including hypertension, hyperlipidemia, diabetes, obesity, chronic back pain, asthma, anxiety, and depression, can be managed not primarily with medications, but with lifestyle and alternative approaches. These include better nutrition, physical movement, stress management, sleep, social support, and evidence-based complementary medicine such as yoga, acupuncture, and massage therapy. Thus, preventing and managing chronic disease requires an approach in which all aspects of a person’s life are considered — one in which the focus is not just on treating disease, but also on promoting health. This requires fully integrating preventive care, complementary care, and self-care into the prevention and treatment of disease, illness, and injury. The dilemma is that our training as doctors and the incentives in the current healthcare system encourage doctors to look no further than conventional approaches, such as drugs or medical procedures, to manage these conditions. We need to integrate self-care and evidence-based complementary healing methods into our overall approach to health management. Can Mobile Super Apps Cure Current Healthcare Woes?